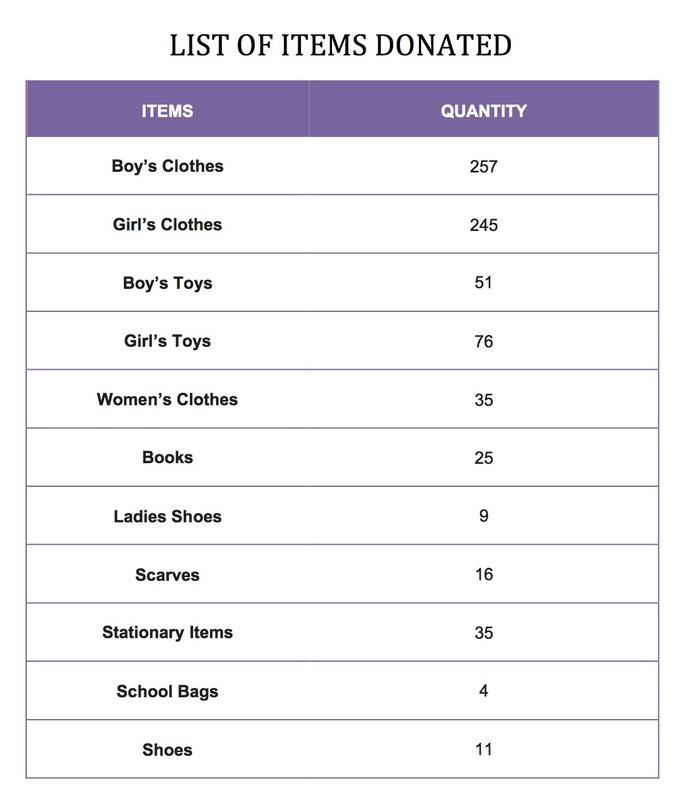 New toys and clothes for children on Eid! 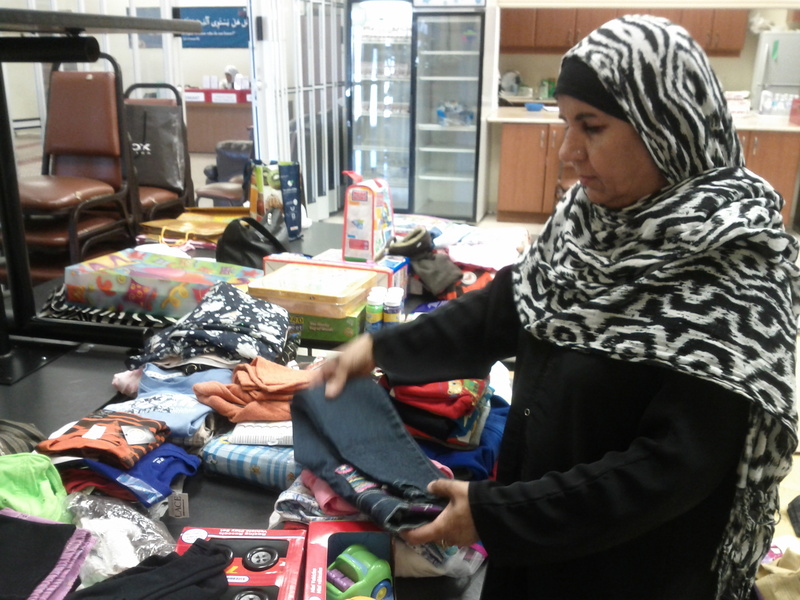 As the month of Ramadan ends, Muslim families start preparing for Eid (Muslim festival). Many families celebrate Eid by wearing new clothes and exchanging gifts. This Ramadan we asked our community to share their blessings with others. 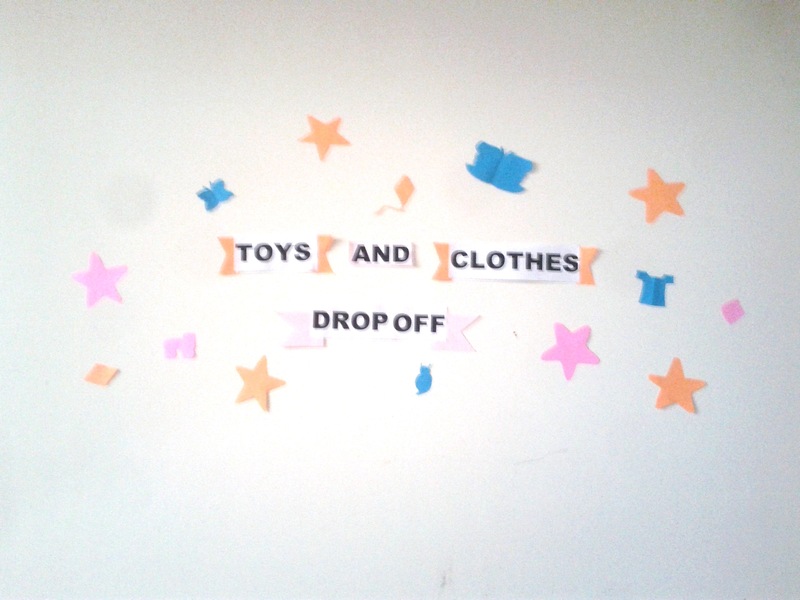 For the first time we wanted people to give brand new clothes and toys to families. 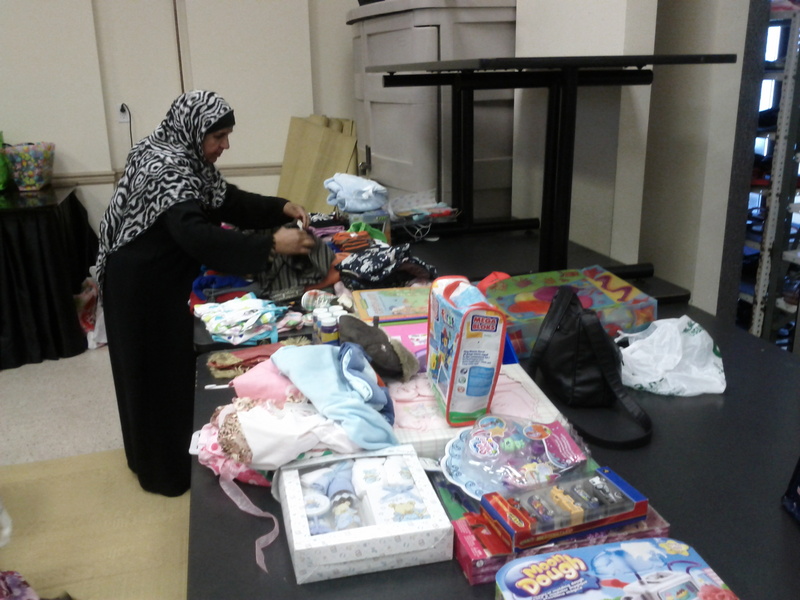 These families are not able to afford new clothing and toys for their children. 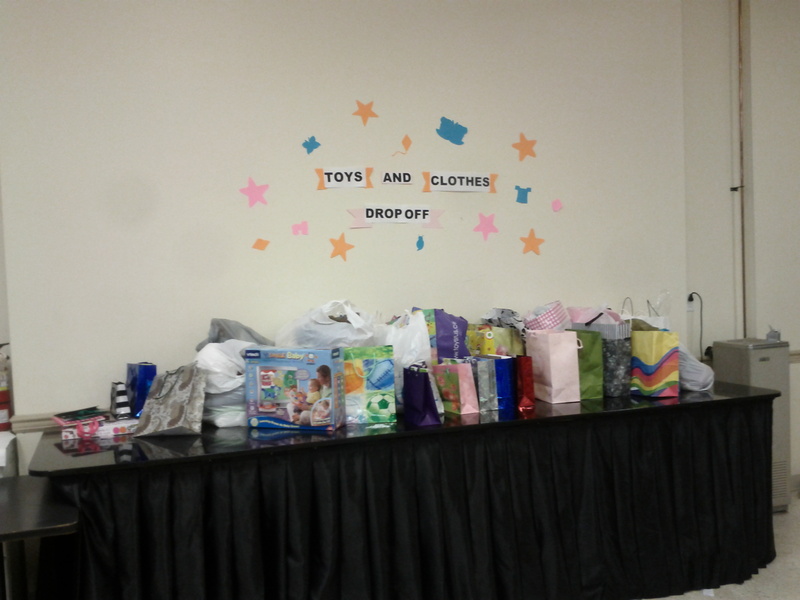 Our Toy Drive campaign ran for one week. The response from our community was overwhelming. 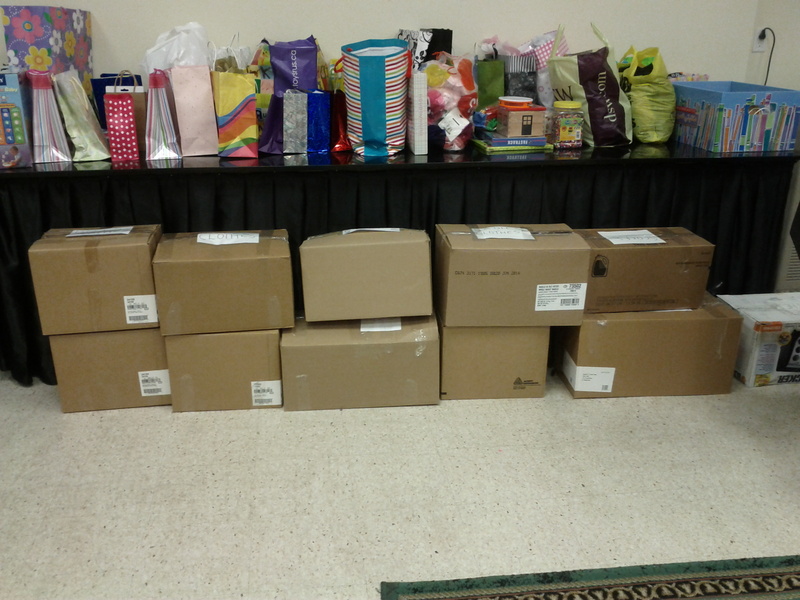 We collected over 770 items for local families.